Just a 30-minute drive northwest of Boston lies the Merrimack Valley. 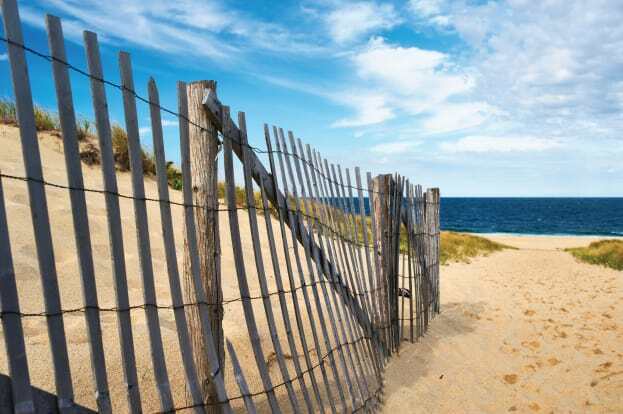 No matter which of the four seasons it is, the area offers plenty of activities for residents to enjoy. The Merrimack Valley is located close to ocean and lakes, mountains, cultural hubs as well as home to over 50 colleges and universities. Whether you’re looking for vibrant and active, comfortable and cozy, or fun and educational – the Merrimack Valley has everything you need. Given the close proximity to the international city of Boston, the area boasts one of the highest educated and diverse populations in the country! 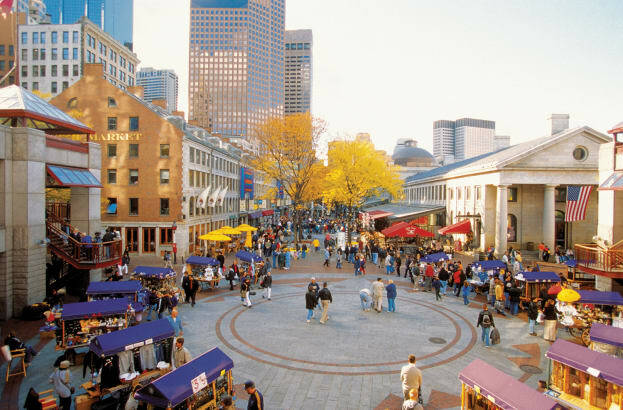 A unique blend of urban amenities and suburban convenience has established Greater Boston as a hub of extensive arts and entertainment including eclectic galleries, Broadway headlining theater, international concert performances, professional sports and dining for every palate and budget. Contact our team to learn more about the Pharmacy Residency Program.